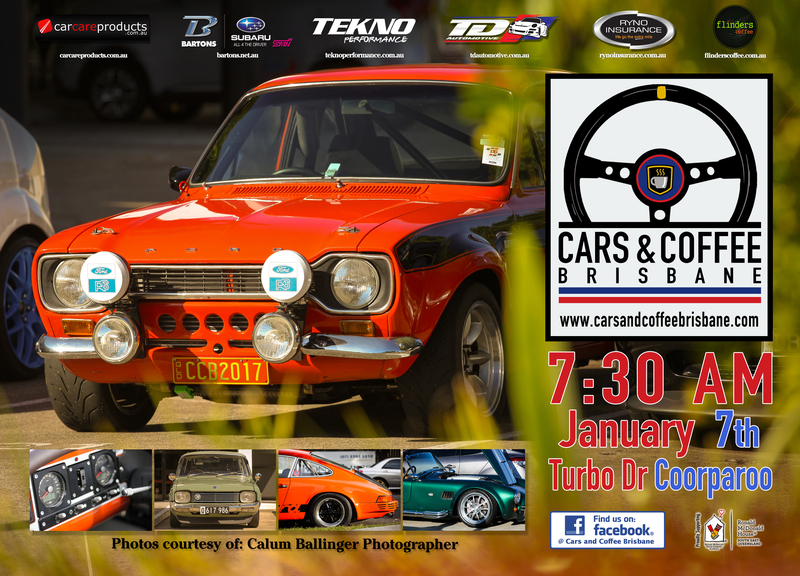 Join us on January 7th from 7:30am for our first Cars & Coffee Brisbane of 2017. Please keep in mind that this is a family friendly event, so drive and behave responsibly. Also, please respect the local businesses that trade on these days – these include the Bone Clinic at 26 and the Florist at 54 Turbo Drive.